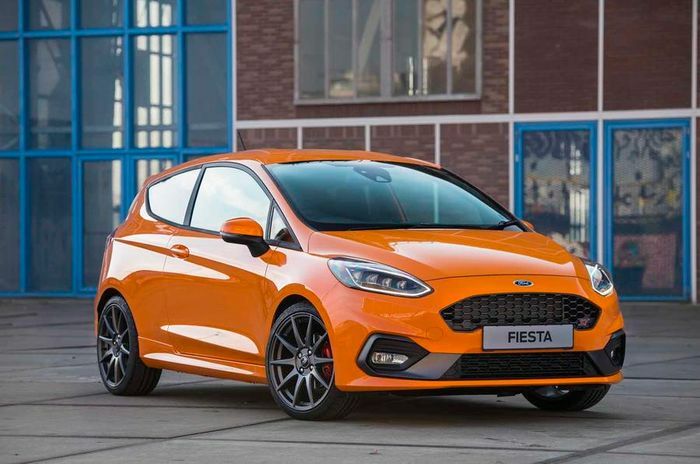 Ford has announced a limited-edition range-topper for the Fiesta ST range. Built in a run of just 600 for the UK only, the Performance Edition is set to be available from June. 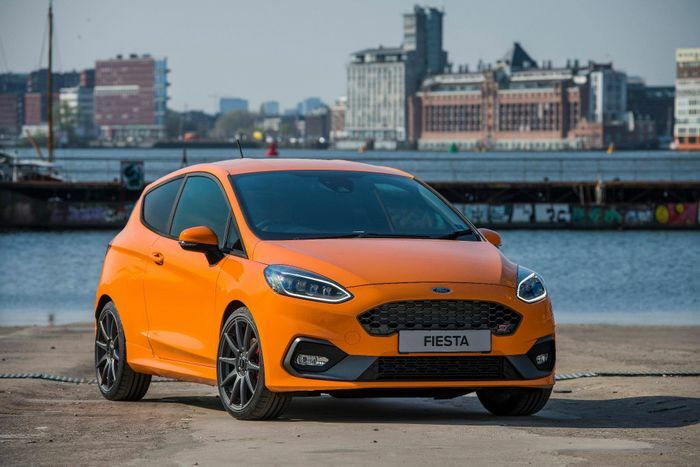 While Ford says the model is a celebration of the current 1.5-litre car’s first birthday, there’s thankfully much more interesting stuff to tell you about, starting with the Deep Orange paint; a shade unique to the model and the only colour it will be sold in. Those gorgeous 10-spoke 18-inch wheels are also featherweights, saving 7kg over the standard set. Just behind them sit coilovers – likely to be very good ones – plus stainless steel damper housings and Ford Performance blue coil springs. As you’d expect, the Performance Edition sits lower, by 15mm at the front and by 10mm at the back. There’s compression and rebound damping adjustment in the coilovers, too, with final setup honed at the Nurburgring. There’s also a Quaife limited-slip differential tuned specifically for this model. 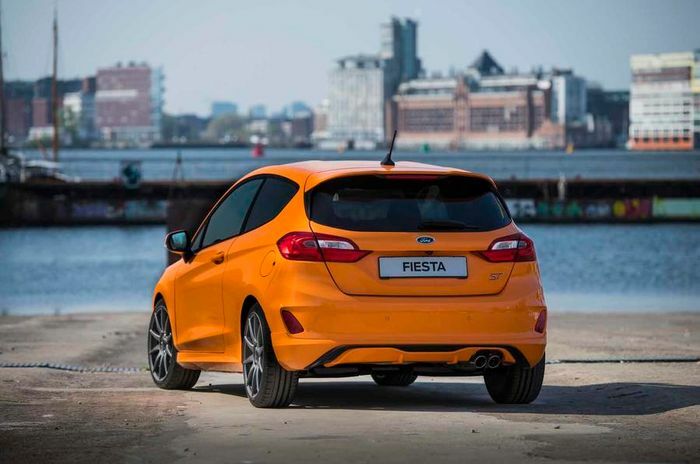 Based on the highest ST-3 spec, standard kit includes sat-nav, Recaro seats and a rear-view camera. The Performance Edition also includes a Bang & Olufsen stereo, launch control and LED headlights. Demand is expected to be massive when the order books open in June. 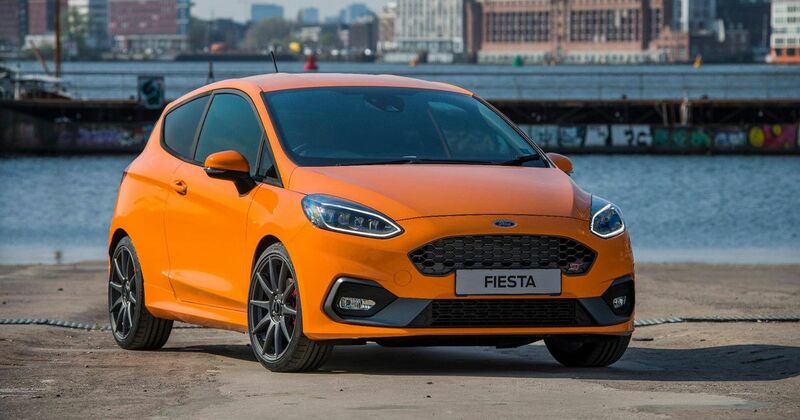 Ford has, after all, sold more than 5000 STs in the UK since the new model launched last summer. Autocar speculates that the price will be in the region of £25,500, which is over £1000 more than an entry grade Hyundai i30 N from the size and power class above. Good value or not?